Weslaco residents no longer need to boil water before consumption. The city of Weslaco lifted a water boil notice Tuesday morning, two days after a drop in water pressure prompted officials to issue the notice. The Texas Commission on Environmental Quality requires that water providers, such as the city of Weslaco, issue water boil notices when pressure falls below state standards, often caused by a break in the waterline. 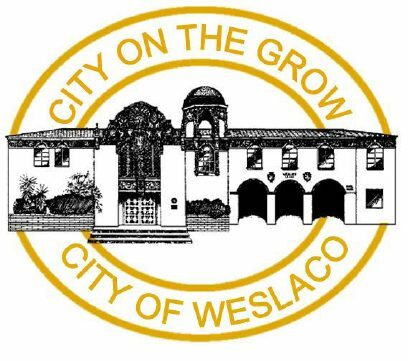 Many business in Weslaco closed beginning Sunday, while crews fixed the source of the problem — a ruptured pipe at the city’s water plant. The city sent water samples to a certified lab for testing before lifting the notice.